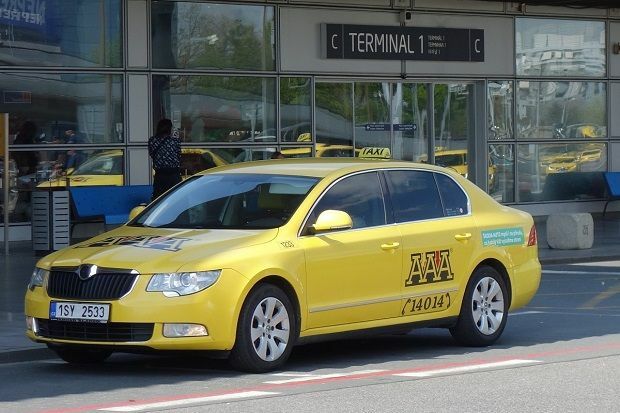 AAA Taxi si the largest taxi company in Prague. 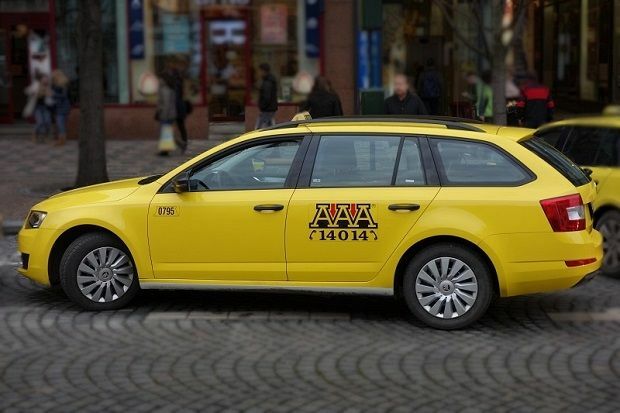 We provide taxi service at guaranteed tariff prices. 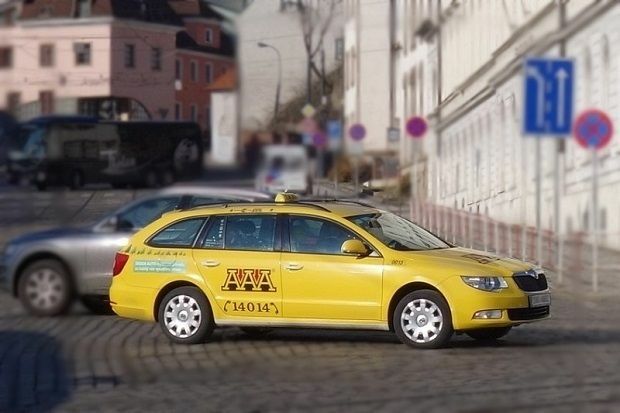 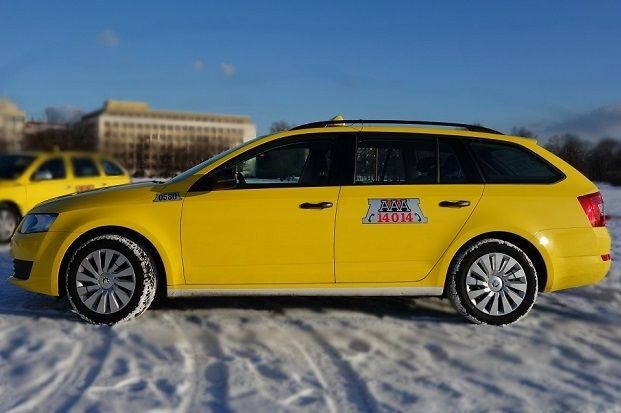 All taxi drivers are required to drive a car visibly labeled as a TAXI car. 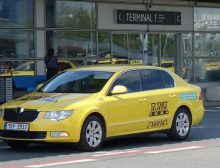 Every taxi car must have a pricelist displayed in the vehicle, have a taximeter turned on during a ride, and issue a receipt upon request from a customer. 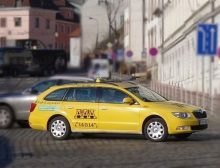 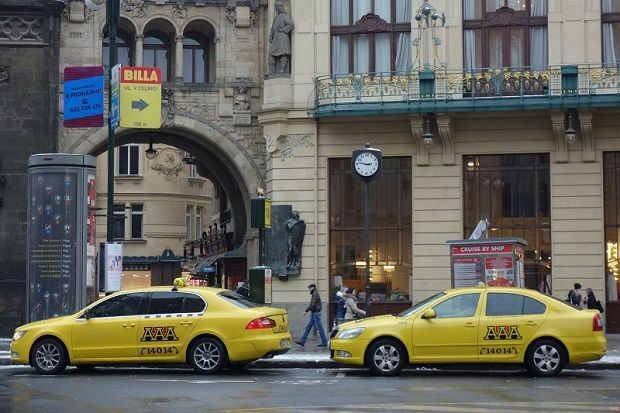 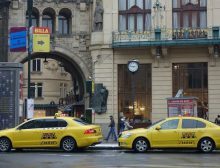 We are the biggest taxi service provider in Prague. 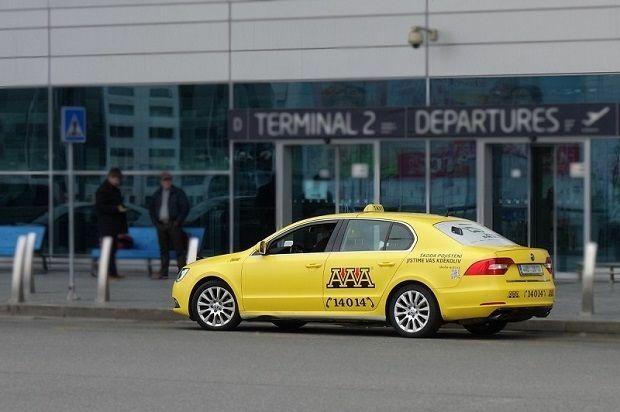 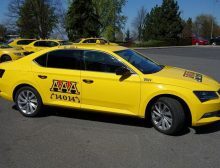 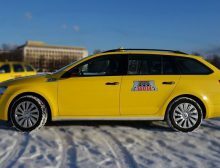 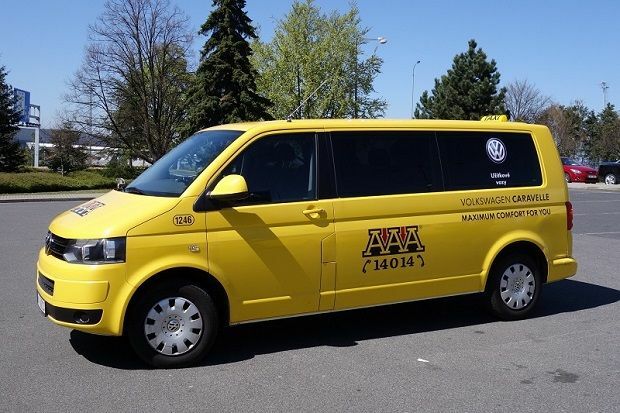 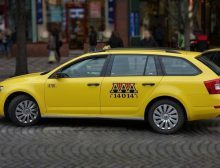 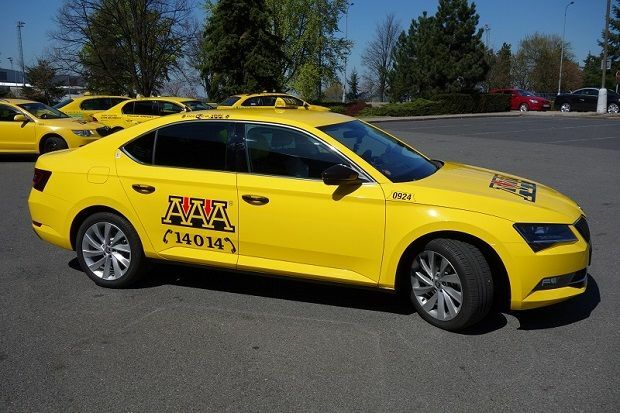 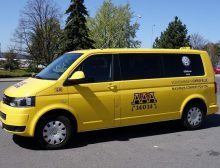 AAA Taxi is a strong and reputable partner on the taxi services market for many customers. 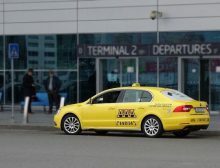 We offer airport taxi service – we provide our cars in a short time to the TERMINAL 1, PARKING P1 EXPRESS & TERMINAL 2, PARKING P2 EXPRESS – Departures.